and keeping them informed throughout the entire lifespan of the job. for supply, install and/or commission (to an existing electrical specification), APEX has you covered! 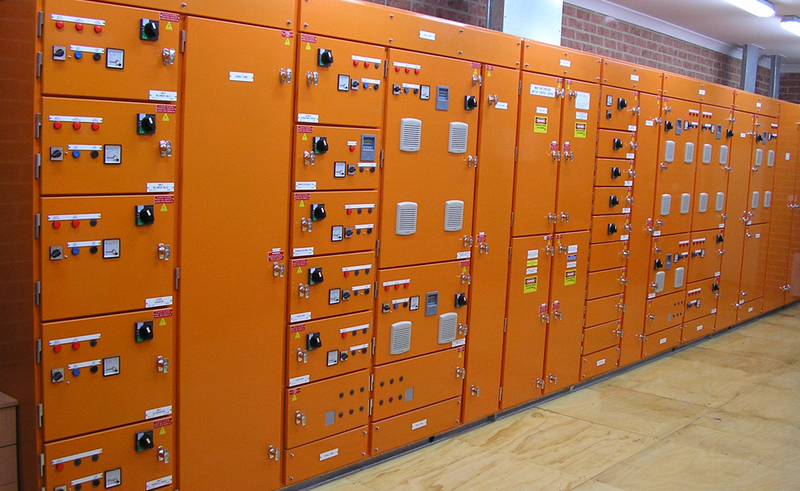 Supply and installation of switchboards, auto control panels and field termination panels. Light and power, including lighting control systems. Exit and emergency lighting installation and certification. Lightning and surge protection installation. 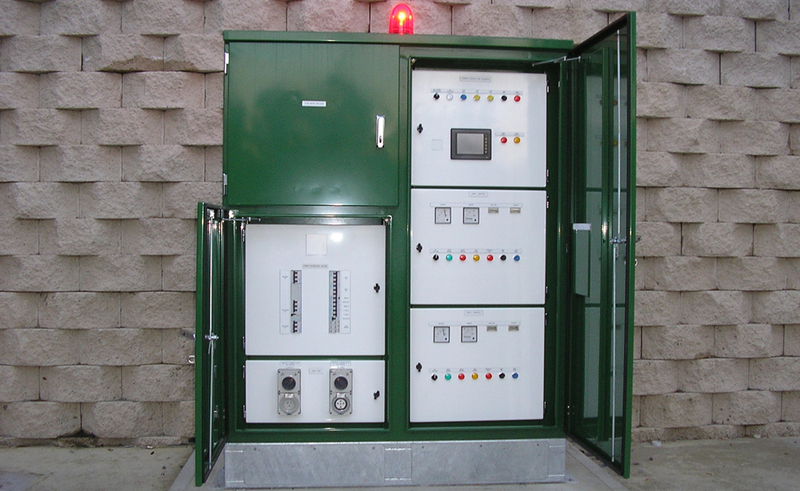 Power blackout, brownout protection and energy management systems installation. Electrical installations in hazardous areas, including chemical storage areas - Alum, Caustic, Soda Ash, Polymer and Chlorine Systems. Field Instrumentation installation and calibration. 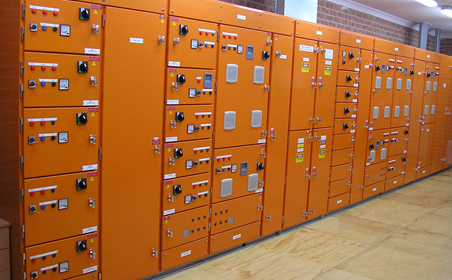 Distributed Control System (DSC) - commonly used on large sites. Factory Acceptance Testing (FAT) and Site Acceptance Testing (SAT). Quality Assurance to AS 9001:2008. Testing and commissioning of all electrical works. Training of relevant staff on the operations and maintenance of electrical equipment. Training of relevant staff on the electrical automation controls and how the process can be controlled for optimum efficiency. Provision of Operation and Maintenance Manuals.